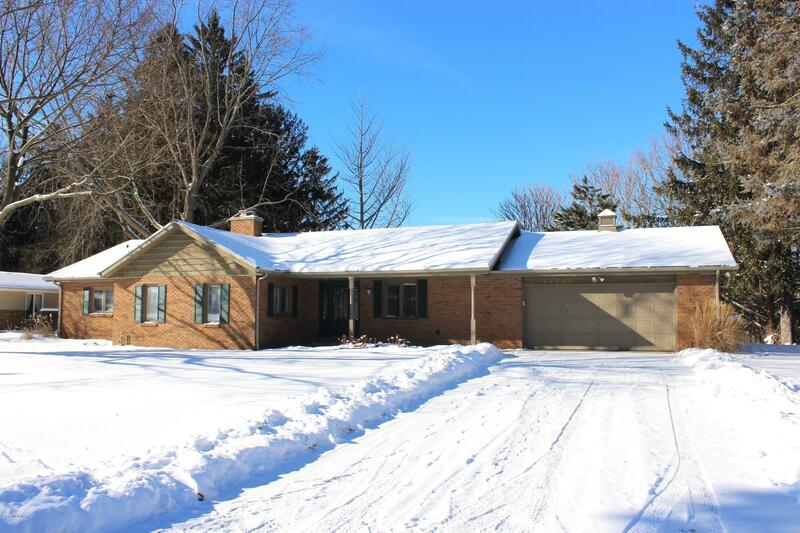 Highly desirable 4 bedroom, 2 bath brick ranch over looking 2+ beautiful acres of a wooded ravine. New hardwood flooring and ceramic tile in the mudroom and bathrooms. Granite counter tops in spacious updated kitchen with all new stainless steel appliances! Walk out to the deck and enjoy country like views but in the heart of Stevensville. A must see newly renovated walk-out basement perfect for a recreation room or family room. Bonus Utility room leaves space for an additional 3rd bathroomshould you chose. Plenty of storage space in the 2.5 car HEATED attached garage!